Card Saver 1 protection with a fitted look. 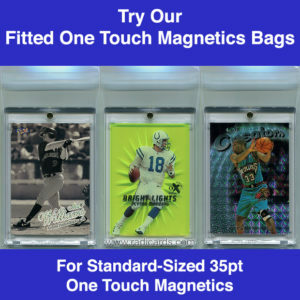 15 packs of 100 premium fitted Card Saver 1 bags. 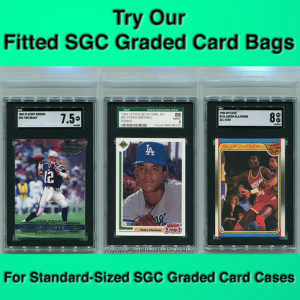 Protect your Card Saver 1s against dust and scratches with these premium fitted acid free bags. 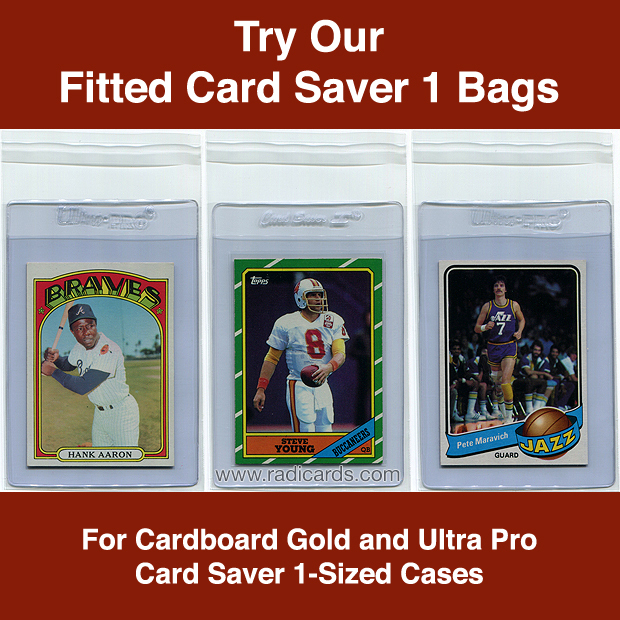 They are designed for a snug contoured fit for the Card Saver 1 case. Each bag has a fold with a peel and stick adhesive to keep the Card Saver 1 case within it completely covered. This is the perfect addition to your supplies inventory. 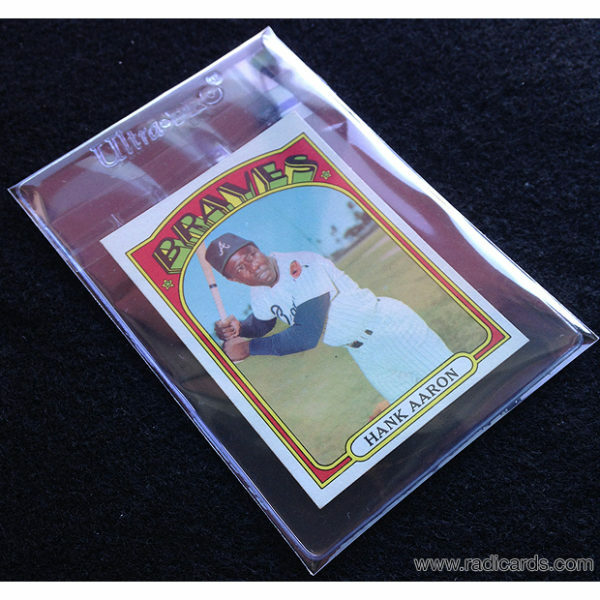 Get these for a fitted look to protect your Card Saver 1 collection and keep your cases safe. 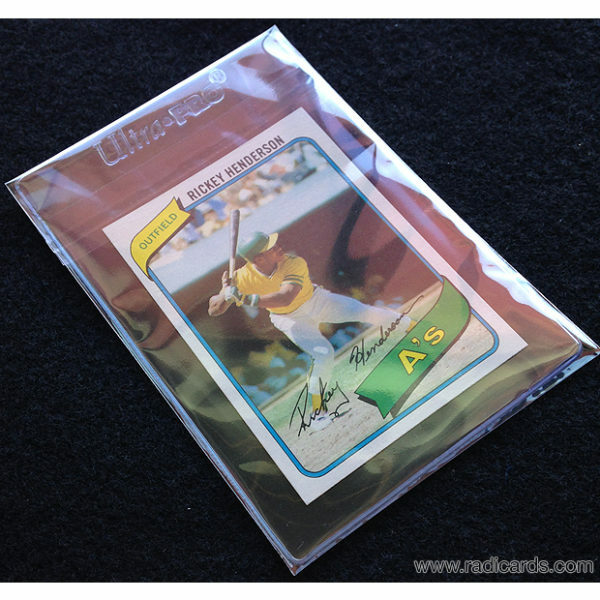 Price is for 15 packs of 100 premium fitted Card Saver 1 bags. Cards not included. Be the first to review “Fitted Card Saver 1 Bags (1500 – 15pks)” Click here to cancel reply.